FLOOR STRIPPER GENERAL FCS16 Rentals Ft. Collins CO, Where to Rent FLOOR STRIPPER GENERAL FCS16 in Ft. Collins, Wellington, Greeley, LaPorte, Loveland, Windsor CO and all of Northern Colorado. 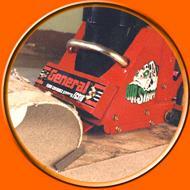 the Back-Saver Blade Control System for maximum productivity. Adjustable operator handle with quick release feature folds for easy transport. 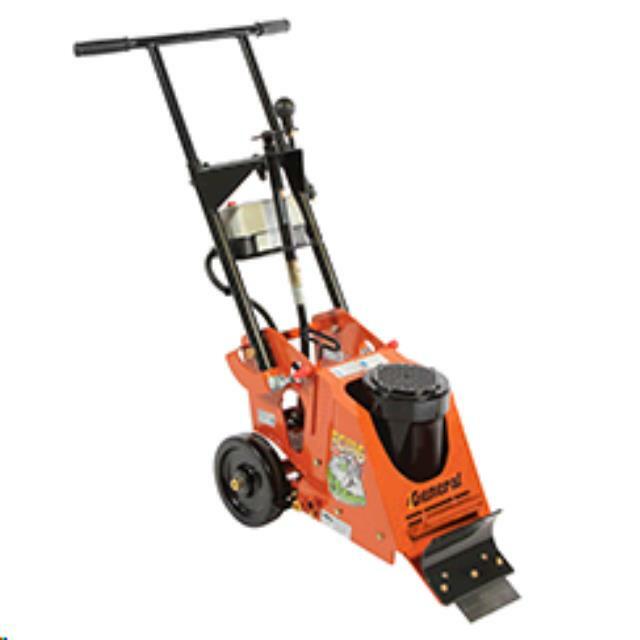 Blades are an additional sales item, we stock 2 sizes; 4"x 6" and 3"x 10"
Machine comes with a 37 foot power supply cord with GFI protection. Machine Weight 150 lbs, Power Source: 3/4 HP, 115 VAC, 15 amp motor. 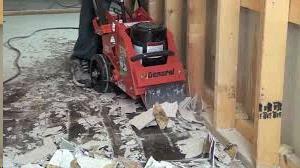 This machine will not remove Ceramic tile, we have other tools for that need. * Please call us for any questions on our floor stripper general fcs16 rentals in Fort Collins, Wellington, Greeley, LaPorte, Loveland, Windsor CO and all of Northern Colorado.